Learn the start-to-finish process of cleaning table linens from runners to tablecloths with these easy steps! With food messes and wine spills removed without a trace, you’ll be dinner party ready in no time. This process is appropriate for items made of cotton, linen or durable synthetics. Wine spills and food splatters are responsible for sending many an unsuspecting victim into a state of panic: We’ve all had it happen. No need to worry. 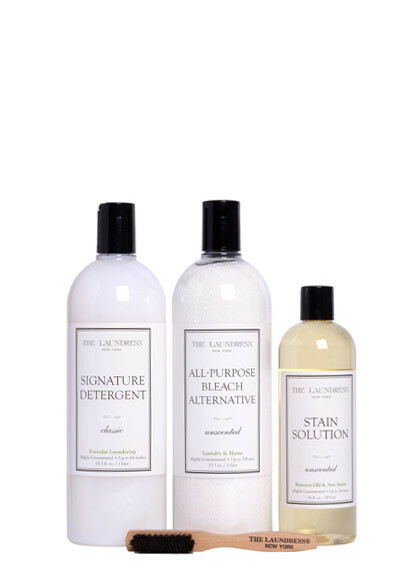 Most of these stains are completely reversible using our highly concentrated and eco-friendly Stain Solution. This formula is safe for all fabrics. Common tannin stains: Wine, fruit juice, coffee, tea, tomato sauce, chocolate, fruit juice, soft drinks, and soda. Scrub Away Stains: Apply Stain Solution directly to the affected area. For stubborn, large, or set-in stains, strengthen the formula by sprinkling All-Purpose Bleach Alternative, our oxygen-based and color safe alternative to chlorine bleach, on the Stain Solution to create a powerful paste. Use your finger or a Stain Brush to work the mixture into the fabric. 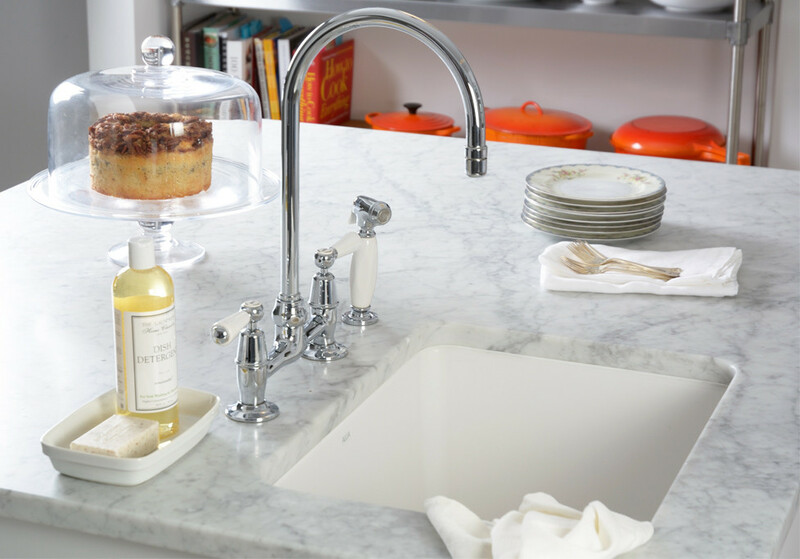 Soak It Out: Presoak the item in a washbasin or sink filled with hot water. Leave to soak for 30 minutes.Please note that this process is recommended for cottons and linens. Items consisting of silk or silk-like synthetics may require different care instructions. Set For Success: Select the normal cycle on your washing machine and make sure the water temperature is warm for the most effective clean. Add Signature Detergent considering the machine type and load size. 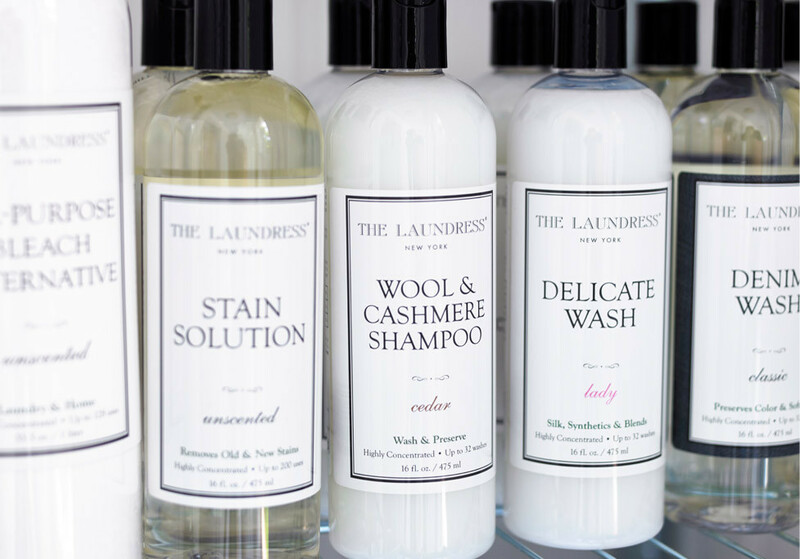 The Signature Detergent is our go-to for the everyday laundering of cottons, linens, and durable synthetics. Tip! If caring for an heirloom tablecloth, we never recommend adding fabric softener to the wash cycle. 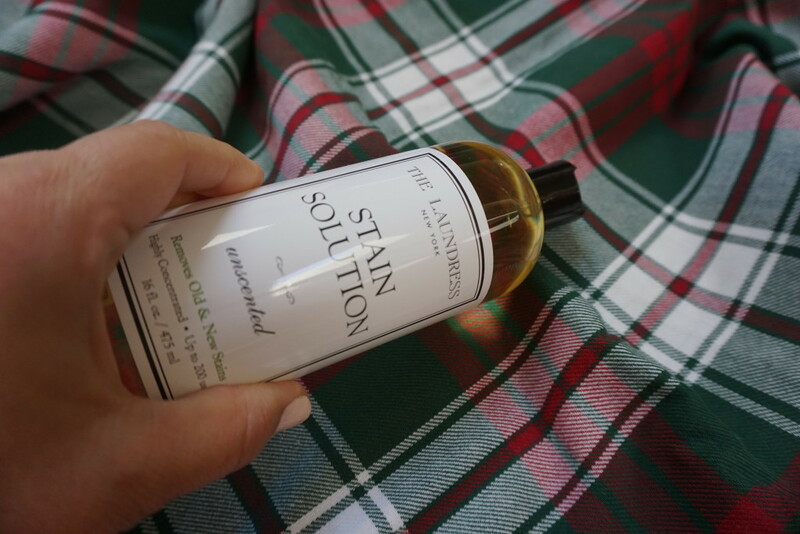 Quick Dry: Machine dry cotton and linen tablecloths only when satisfied with stain removal. If prematurely dried, stains will bet set-in and more difficult to remove. If Caring For An Antique Linen: Always hang to dry, never put in the dryer. Avoid direct sunlight and heat sources such as the radiator. 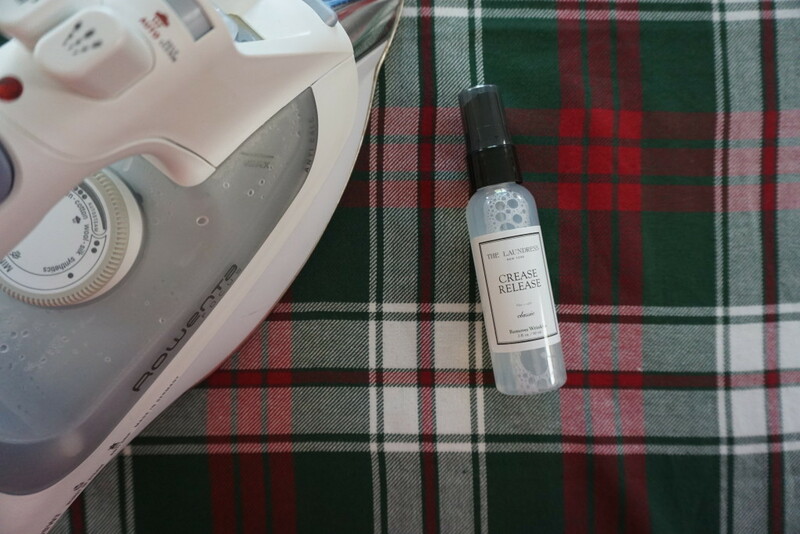 Wrinkle-Free In Seconds: Remove mild wrinkles with our allergen-free Crease Release. All-Around Ironing: Ironing is the best method to create a crisp finish for cotton and linen items. Cotton and linen are best when ironed damp. If the item is dry, it helps to spray the area damp before pressing. Do not starch if returning the linens back to storage. Freshen: Keep linens fresh between washes with Fabric Fresh Classic.